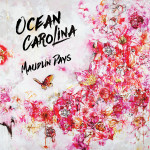 Far removed from his EDM roots, Michael Simone, frontman of Brooklyn-based Ocean Carolina, channels Laurel Canyon cool on “All I Can Do,” the first single from the band’s forthcoming sophomore album, Maudlin Days. Invoking the album’s title, the thrumming “All I Can Do” proffers up the notion that one should “Linger on those maudlin days.” With Simone’s reserved delivery, it’s easy to do. 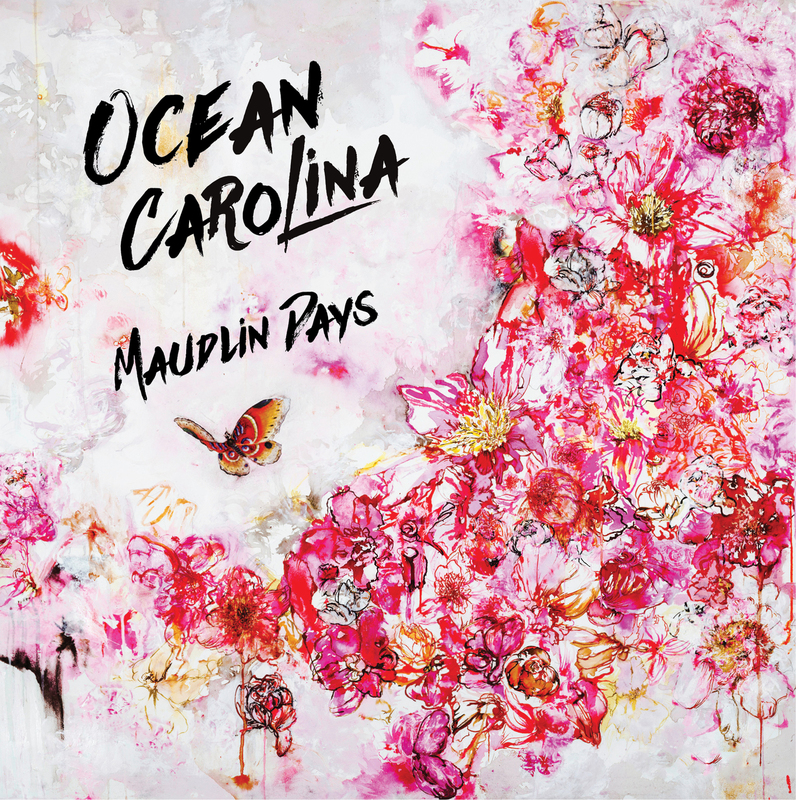 Maudlin Days will be released on 30 June via Old Hand Record Company. Stream “All I Can Do” below.